Oh my gawwwwddd. Hasn't it been absolute ages since you all have been treated to a giveaway?!?! How dare I? Well enter Shop HDB because they are going to totally redeem me here. So this shop has all of your home decor needs met and more. I posted about their super chic metallic gold arrows a few weeks back and truth be told I am coming up with all kinds of ways I want to give those babies a home. I digress. So anywho, this super fantastic shop is going to give one lucky S+S reader $100 to blow on whatever their heart desires. I mean, the best. Right? Here are my picks in case you were curious. Here are the deets, go ahead and do the following items below for a chance to get your $100 shop on. Oh and while you are at it, follow Shop HDB on instagram. Oh and probably me while you are already there. What a cute store! I like the watermark tray. I like the acrylic tape dispenser! The teal crystal cluster on their website is so pretty and would look great on a tray or on tops of some books! The Lucia votive sets are a go-to favorite, but the Mr. and I are actually in agreeance that we need a fab ice bucket for our new bar cart--so the Gold Glazed Ice Bucket is number 1 on my list! The agate coasters are to die for! I would love to have those for my office! I'm loving the sand arrow pillow! cute shop! I absolutely love the metallic pillows! Needing pillows. The sand arrow pillow is gorgeous. I need this. I really have no specific reason except the fact that I have a shopping addiction and shopping on someone elses dime always excites me. Duh. I really like the gold glazed ice bucket and the gold glazed bowl. They'd be so perfect in the kitchen we're updating! I am coveting an ikat pillow from there SO HARD. Love your blog and love HDB! I am working on some ideas to transform our bedroom and this is exactly what the doctored ordered! The pillows and throws are perfect! I love the acrylic tray & the bati necklace is a stunner! I love the backgammon set--Random but it is so gorgeous! I like it all but especially like the hamper/wicker basket. We just bought our first house and I'll have my own laundry for the first time after years of city apartments so this would be great! The lavender rain pillow is so cute and would match my bedroom perfectly! The coasters are so cute! random - but I would totally get the backgammon set for Tim! 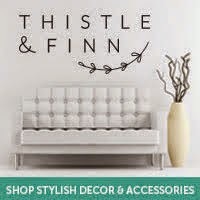 Love everything from this store! There is a fringed throw in aqua I love, love! 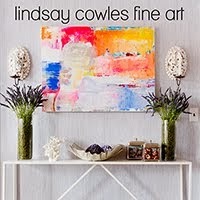 A wonderful giveaway Lindsay! i love that "be brave and true" throw pillow! Love the coasters and so many other things!!! Those ASSORTED AGATE COASTERS are pretty! I would love to add those to my home! I love the Beige Luxe Turkish Towel! I love the brush stroke mirror box! i want those coasters! beautiful. Love the Spectrum picture frame! Love the Sengalese Aqua basket and coral resin. Thanks for the opportunity to win. Love the gold glazed ice bucket!! My favorite item is the woven silver bench. GORGEOUS! Love the Isabel Weekender - Blue Huipil! The agate coasters are perfection! What neat products. I love so many of them. If I had to choose one right now I would get the Multi In Gratitude Necklace. It's unique and could be worn with so much. But I also love their throws and coasters and baskets. Great giveaway. i am a big fan of the foutas and turkish towels! hard to pick! 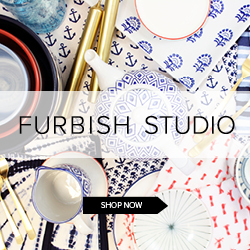 I love the turkish towels and I'm dying for one of those gold dipped bowls!! Fingers crossed! This store totally fits my style! Love it! I lie the Copabu Jumbo Wooden Bowl. Love the emerald kiva platters and pyrite stopper! the watermark tray is fun! 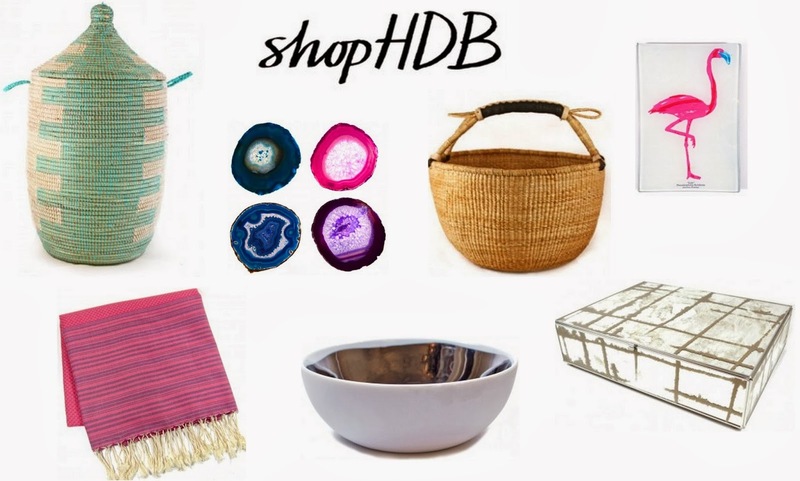 I looooove Shop HDB! Dying for those agate coasters! I love the quartz tealight holder and the agate decor items - so pretty! I love that aqua basket! I love the colorful agate coasters! Really loving the Senegalese Aqua Basket, so pretty! Oh, and I wasn't sure how you prefer I follow, but I'm a follower via Bloglovin.